> Developed for major Int’l operator. 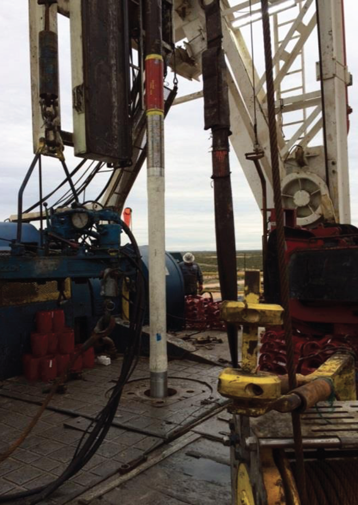 > First run in Texas horizontal well. > Designed for horizontal and problematic wells. > DLS up to 20℃ / 100ft. 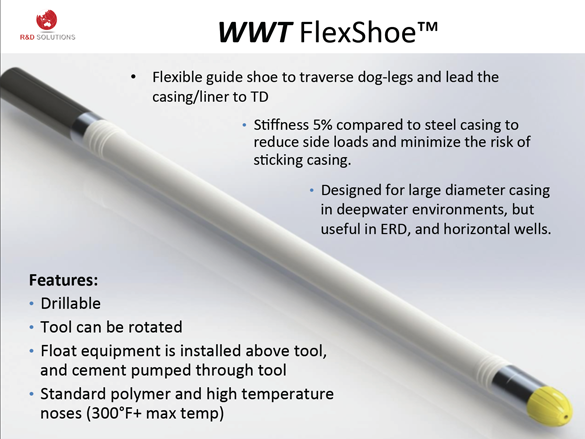 > Max 50K set down on the FlexShoe™ when running casing, occurring in an area where tight spots were encountered while drilling. > Loads were within tool limitations and less than offset wells. > No issues during dill-out. > Polyurethane nose drilled smoothly. Some minor composite cuttings seen while rotating high build mud motor inside FlexShoe™ but did not hinder drill out. > Shoe cuttings were smaller and more consistent than adjacent well plug or float cuttings. > No drag seen going out of the shoe or coming back into the shoe. > Drilling continued normally for the lateral section. 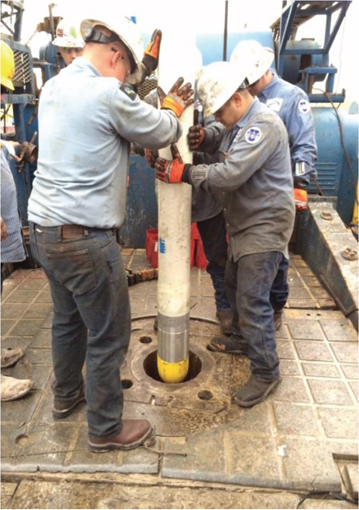 > Operator reported that the casing run was one of the fastest and smoothest casing runs of all their wells in the region. > Currently available in 4-1/2”, 5-1/2” & 7” sizes. > Larger sizes are available on request.